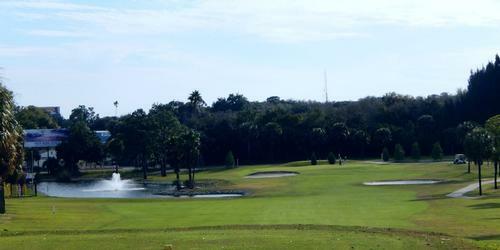 Florida's golf history is recognized as one of the oldest in the nation. 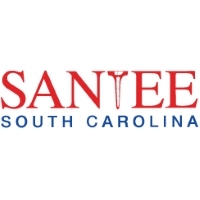 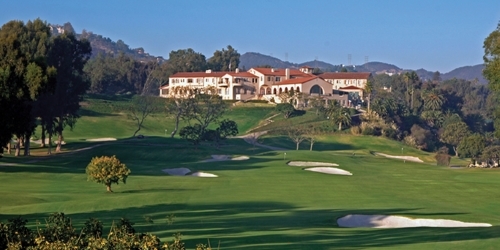 A number of the earliest courses were created along with the development of railroads and hotels in the state. 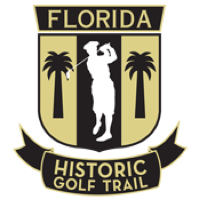 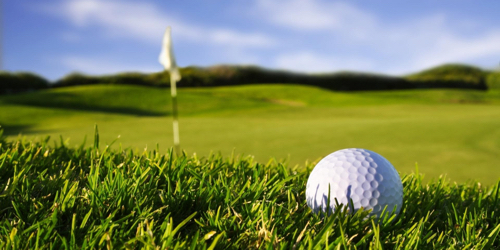 The Florida Historic Golf Trail celebrates Florida's early golf heritage by featuring publicly accessible golf courses throughout the state that golfers can still play on today. 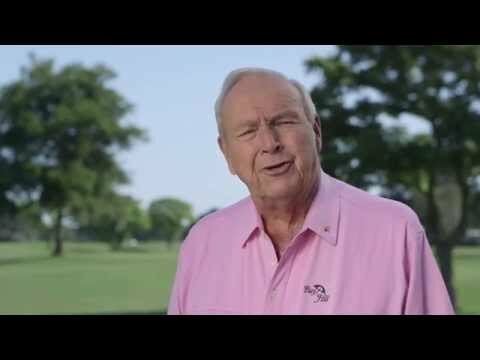 850-482-4257 Public Robert Trent Jones, Sr.
Watch the Bobby Jones Golf Club Video. 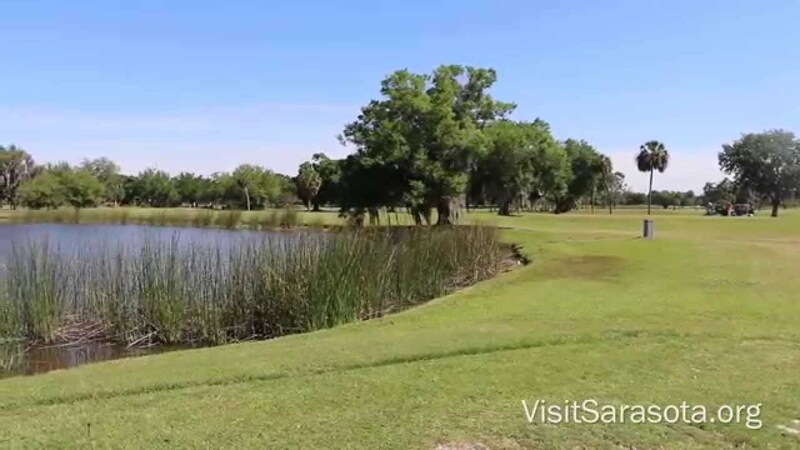 Watch the Florida Historic Golf Trail Video.